Yes that is the purpose of this email series to help entrepreneurs & startups ‘brand better in 2016’. B R A N D that counts. 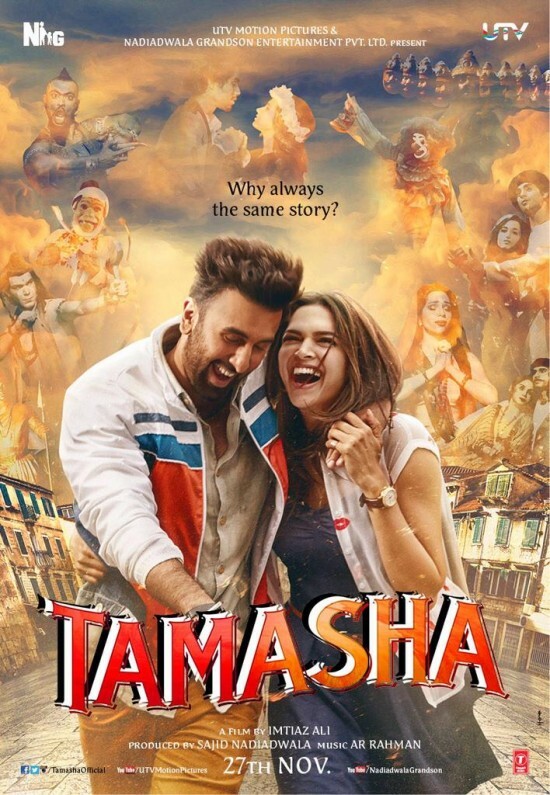 Apparently, my last movie of 2015 was ‘Tamasha’ and it pumped me up and my entrepreneurial spirit. I am sharing this, as most of the readers of this email are entrepreneurs, business owners, startups and those who are keen on launching their business, saving an idea since long or trying for a parallel path. Sorry to go out of loop – but that is the magic of movie. People like us must watch it. It instills the belief that there is nothing wrong in following your heart and to get going with the powerful imaginations of our mind. Let us get started with 1st Email of Brand Better in 2016 series. 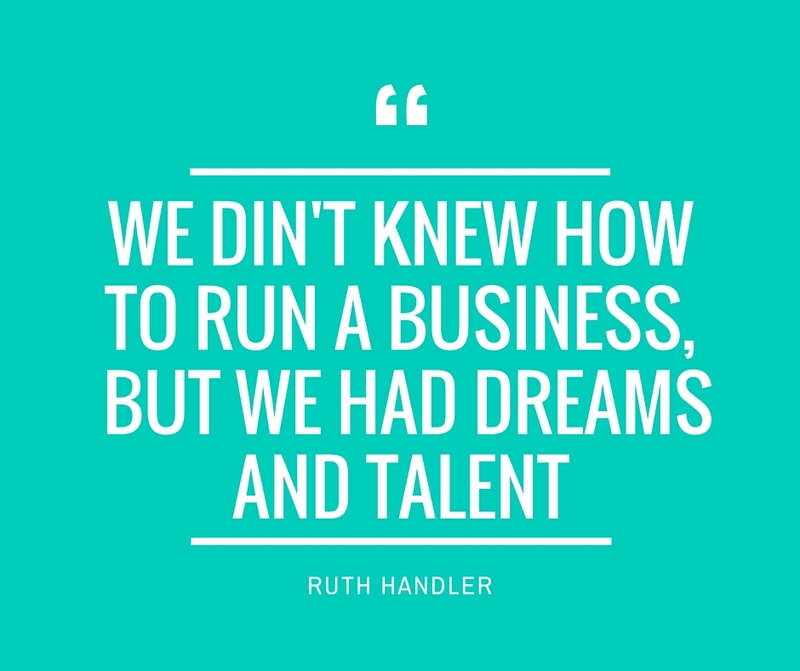 Ruth Handler, is the co-founder of Mattel, Inc., the leading toy company of the world with brands like Barbie, Hot wheels etc. Most of the startups have the same story. The first fuel required in a start-up is Dream and Talent to make that dream executable. But did you know that most of the startups fail because they are brand myopic. We are in the age of millennial customers and that makes it all the more important to ‘BRAND’. We will quickly REVIEW your Business Idea and ascertain how well is it branded so far. You can take out a pen and paper and write the answers for yourself. #Consider this as the Activity 1. What does your Brand name reflect? How is it perceived by your target audience? Is the name & brand identity conveying the brand message? Have you positioned the brand right? What values are we establishing? Now that you are done with the above exercise, let us edit the above 5 points as per the following #Quick Tips on Brand Positioning & Establishment. Your ‘brand’ name is the most pertinent part. It is not necessary that the name shall reflect the essence of your business but it is critical that the name is established in the right sense. For instance, Brand Tupperware is named after its originator Earle Silas Tupper. The name doesn’t hold any link to the brand offering but it is almost used as a generic term for its products. So how do the smaller brands or the starters establish their name with ease? #Quick Tip: Add a tagline with ‘relevance’ which is defining your business intent. Businesses add ‘tagline’ to establish the values the want to be known for. These are the examples which have reached out and established their brand intent clearly and easily. The challenge is to choose the right words. A tagline launch the – essence, the –benefit, the – punch, therefore being also known as the punch line. #Quick Tip: A good tagline consists of two or maximum three words. It should ideally be about the benefit or the solution your brand offers and should be customer oriented. Many of the brands communicate the brand essence through their identity design; they establish the brand offering through their identity design which includes the logo and the other elements of their identity. Do you know even the colors add a meaning to your branding? And having brand colors also makes it easy to take – brand decisions quickly & wisely. The brand colors, semantics, fonts & pixels – everything is a part of your branding and you need to make it right. A relevant read here could be, Most Common Mistakes to avoid in Logo Designing. Having a personalized identity design helps to a great deal. Not only the businesses but also the individuals who are trying to establish themselves as a Personal Brand get benefited. Create design synchronization with your brand essence and let your Identity establish your brand value. #Quick Tip: Lookout for spaces where you can highlight branding through changes in design. The immediate ones could be: Business Card, the social space of your brand – improvise and see the difference. Brand values though are a part of self-reflection of brand but holds significance. As a brand owner, one must know the brand values you are thriving to establish – internally & externally. Understand the value system is helpful in creating the brand path, in setting up the goals – both short team and long term. #Quick Tip: Keep your brand values in line with your long term brand goals. This ensures your each step leads to the ultimate goal of business. This brings us to the end of first email; have a relook at the activity we did in the beginning of this email. Stay tuned for the next email, where we will be sharing some startup stories and how branding brought a positive impact on them and created curiosity in their customers. Send me any questions over email. P.S: We understand this list has got groups of Business owners, startup owners, solopreneurs and individuals who are looking at personal branding. Our content team is trying to help each one with relevant brand stories & workable tips in the upcoming emails. Yeah the 1st mail about BRAND was worth a read. It gave a proper knowledge about how much the name of our brand matters. The activity in the middle of the mail makes it an interesting one. I am already waiting for your further mails. And thank you for making me a part of it. I am currently doing a business of handmade things and this series would definitely help me in choosing the best brand name for my work and plan it further. Don’t mind if I end up filling your inbox with few more doubts pertaining to our discussion. Glad that you are able to resonate and think more clearly about your Brand through 1st email. We are going to come with more DIY Branding Tips. Stay Tuned.